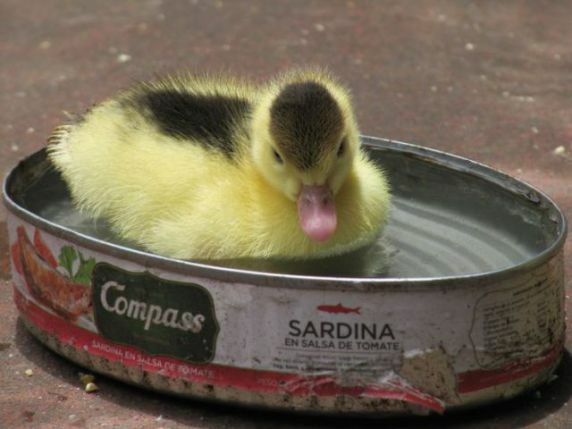 There is nothings so nice as a pond of one's own. It even smells like fishies. Too bads there aren't any fishies in here. I coulds use a good snack!